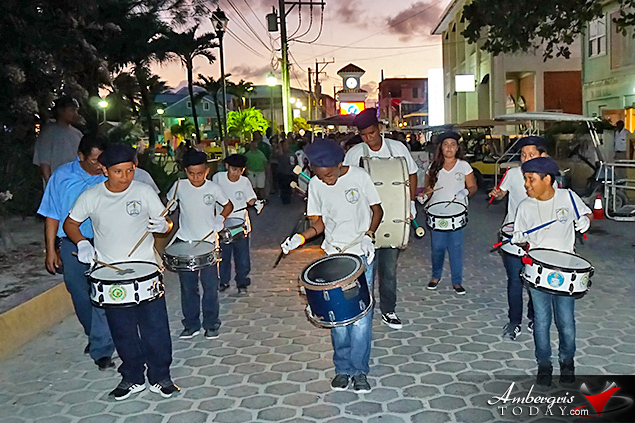 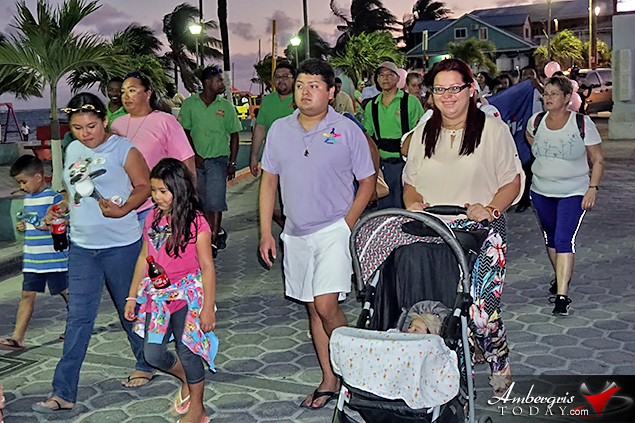 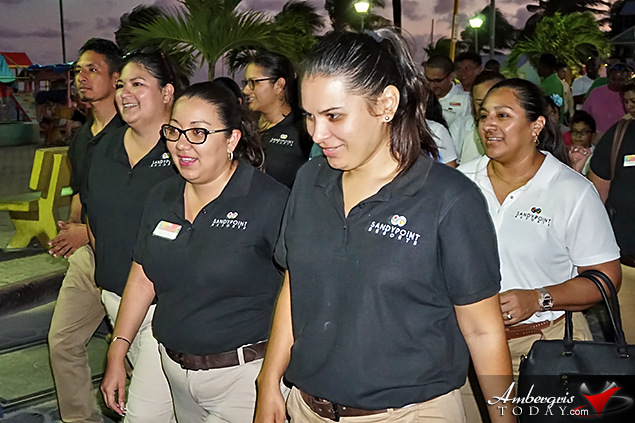 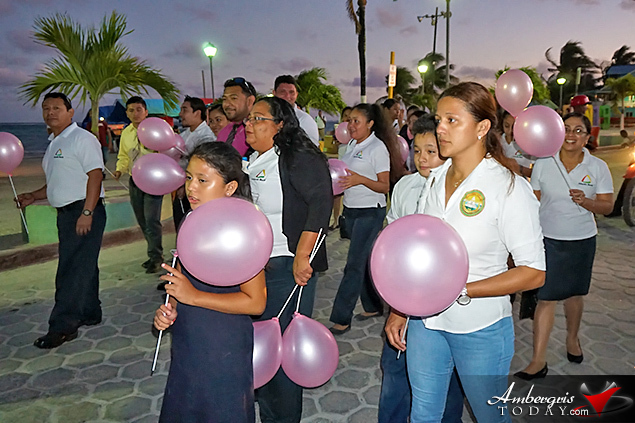 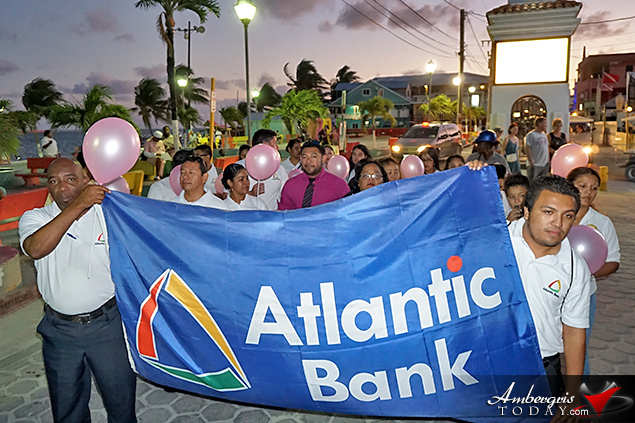 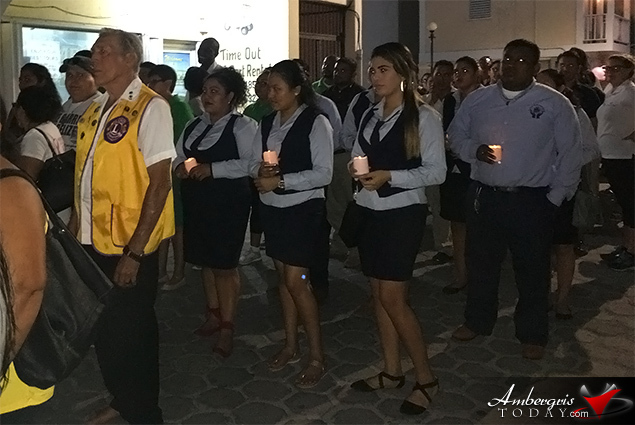 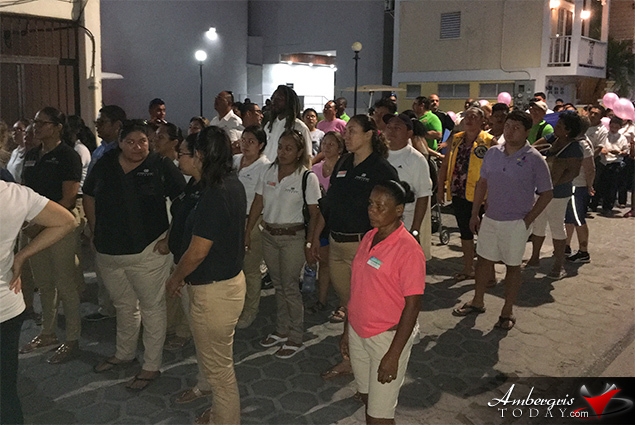 Upon the invitation of the San Pedro Cancer Society, Ambergris Caye, Belize, residents took time to participate in the island’s annual Cancer Awareness Walk in commemoration of World Cancer Awareness Day, February 4, 2019. 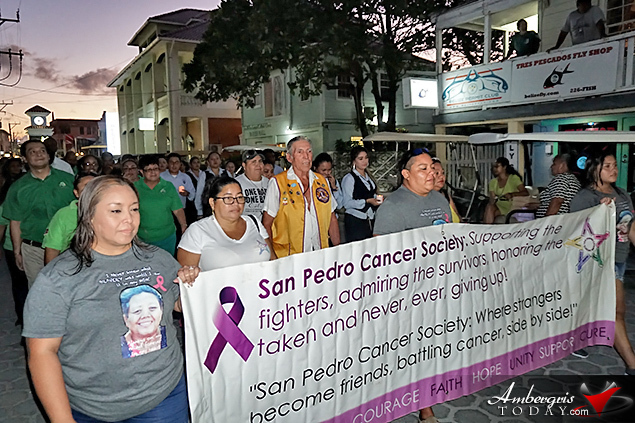 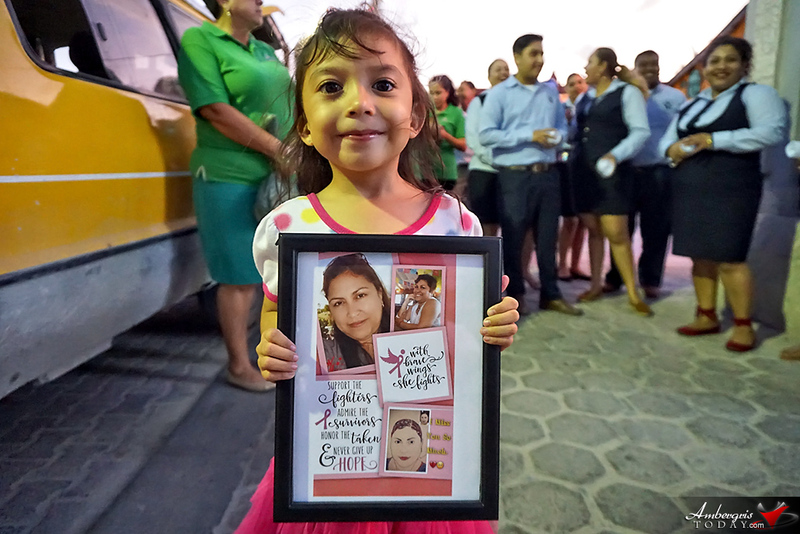 Every year, the San Pedro Cancer Society holds its annual cancer awareness walk, an event which has been very well attended. 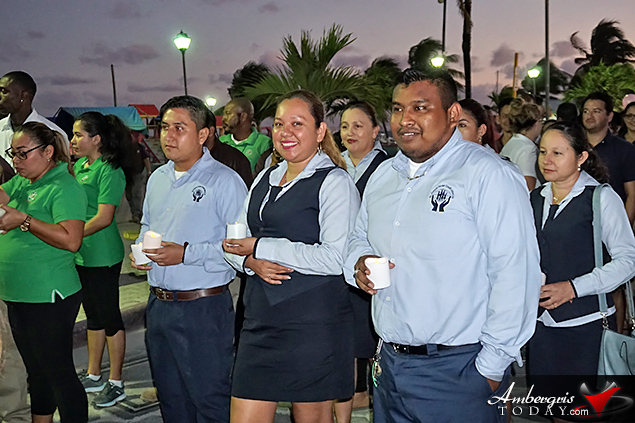 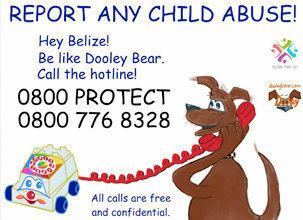 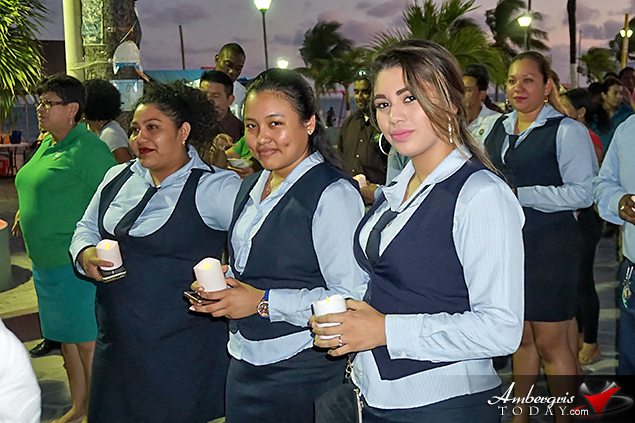 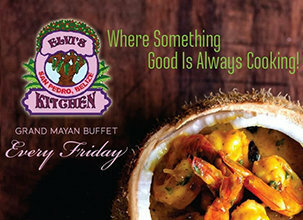 This year saw the participation of many island business groups who sent their staff to show support for the cause; this included members of St. Francis Xavier Credit Union, San Pedro Lions Club, Castillo’s Hardware, Sandy Point Resort and Atlantic Bank, to name a few. 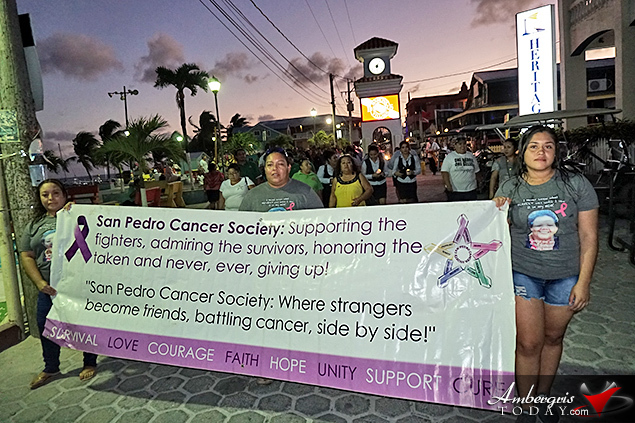 Also joining these business groups were cancer survivors and people whose lives have been affected by the deadly disease one way or another.